I was nervous and felt stomach ache during it, because it was the first time and held abroad. Anyway thanks for everyone, it reached the target and I would get the funds more than I thought before. 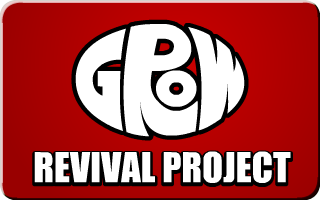 And GROW can make a comeback. I appriciate supporters, people spreaded this campaign. Although this campaign has finised, this system is going on. 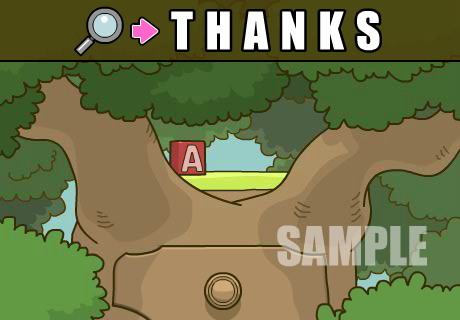 You can get the Thanks Picture or the Thanks mini game as specific gifts. 1.I have been making a new mini game. I will finish it first. 2.Next, make a Thanks minigame. 3.start the main new game. If my site recovers,I will make more and more games continuously. There are many probrems on this project, but I'll bring it off. 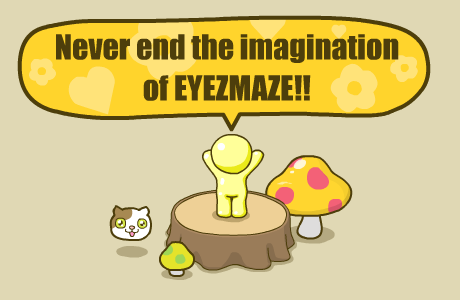 I'm very happy if you support EYEZMAZE. 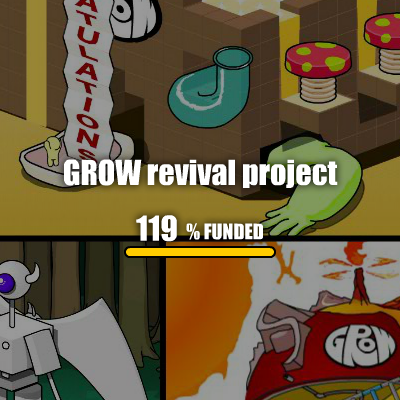 The campaign.EYEZMAZE characters Who's who is over although it is less than the number of the croud-funding supporters. Thank you for your enjoying it! I concentrate on making games from now on. Copyright 2002-2011 EYEZMAZE All Rights Reserved.